If your appliance isn’t working, you’ve come to the right place. 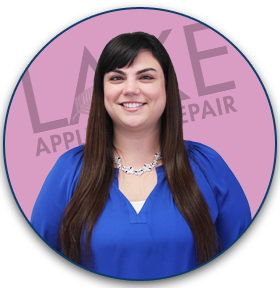 At Lake Appliance Repair, we employ Citrus Hieghts’ leading appliance repair technicians and managers to help get your appliance up and running as quickly as possible. 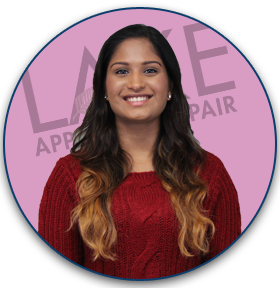 Our technicians are factory authorized and trained on leading brands such as Whirlpool, Samsung, and LG. We offer a premier service experience by providing competitive labor rates, fast service, and knowledgeable staff to assist you along the way. 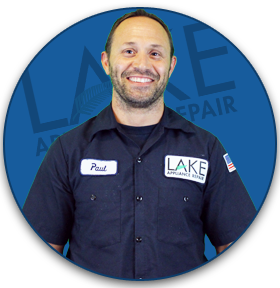 If you’re looking for the best appliance repair in Citrus Heights, CA, you’ve found us! Call us today and we’ll dispatch a qualified appliance technician to your home in Citrus Heights. A company branded service vehicle with commonly failed parts. Our goal is to provide the fastest possible service with the best quality workmanship. Our Citrus Heights appliance repair technicians are supported by industry experts from our in-house support team and manufacturer relationships. 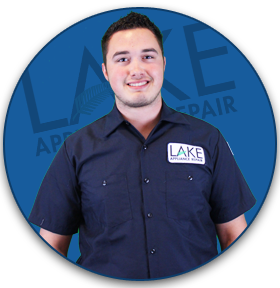 Membership with the largest network of appliance repair professionals.